[Hallgreen, New Norfolk, as seen from the north bank of the Derwent] K. Bull. Physical description: 1 painting : oil on canvas ; 31 x 44 cm (stretcher). Notes: Signed and dated lower right. Shows the Baptist Church building in left middle distance, ‘Hallgreen’ in the centre, ‘Woodbridge’ on the right beyond the bridge, Sir William Crowther attributed this first to Glover, W.B. Gould? inscribed in biro on the stretcher, then signature revealed when painting removed from frame. Framed in colonial musk frame with gilt slip. Condition: Generally good. Some overpainting found on upper left side when restored 1991.Title from inscription. This is an unusual photograph taken ca. 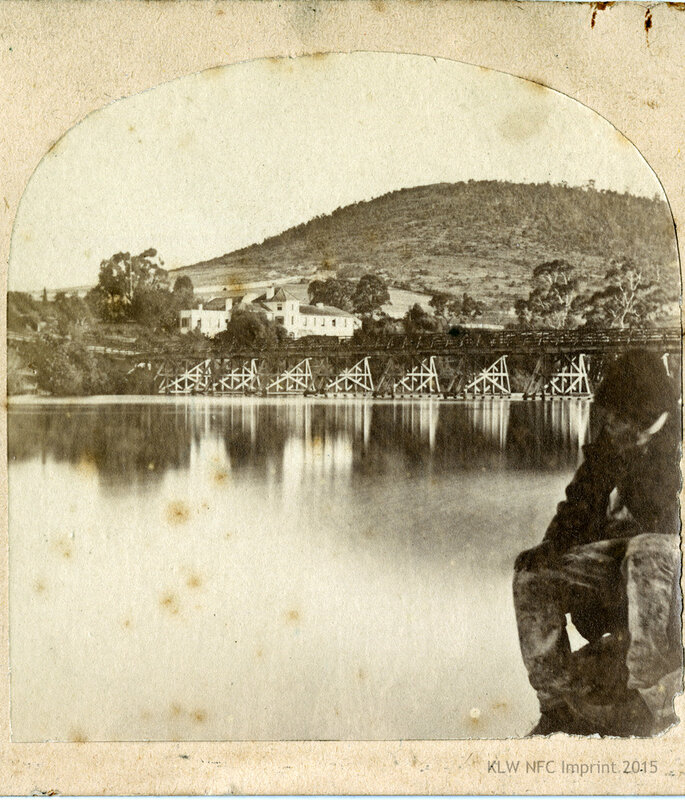 1868 by Thomas J. Nevin which combines a close-up portrait of a male adult seated extreme right foreground who hides his face as if to avoid recognition, with a background vista of New Norfolk (Tasmania) taken from across the River Derwent of the bridge and the substantial residence, Woodbridge, of Mr William Stanley Sharland (1801-1877), Assistant-Surveyor, pioneer hop grower, and Member of the House of Assembly. 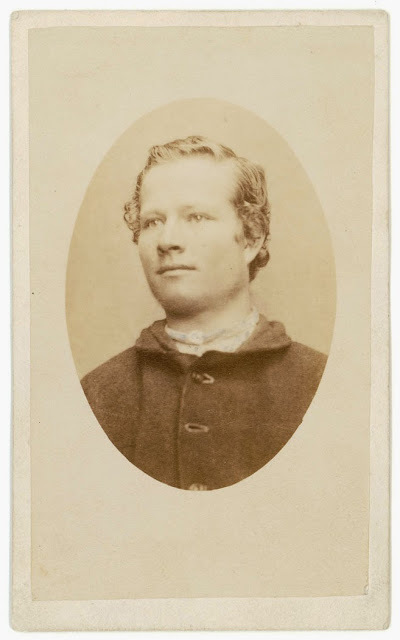 This photograph may have been an attempt by Thomas Nevin at a “selfie” in the loose mid-19th century sense of the term, or indeed it may be the figure of friend and colleague Samuel Clifford with whom Thomas Nevin travelled around Tasmania taking stereographs and portraits from the mid-1860s until Clifford’s retirement in 1878. In fact, two men and not just one, were sitting close to the camera when this photograph was taken: the foot of the second man is just visible at extreme lower right of the frame. Was it Nevin’s foot, or were three men present at the point of capture – the photographer and two male friends? Was this photograph an accident or an experiment, which otherwise was composed as a conventional landscape featuring the bridge, its reflection in the River Derwent and Woodbridge House. Bridge over River Derwent at New Norfolk, with male figure hiding his face seated in immediate foreground on the right of each single image. Residence of Mr W. Sharland Esq, Woodbridge, visible to the right of bridge in distance across the River Derwent. Verso inscription by archivist with incorrect identification of Woodbridge as the Bush Hotel. “New Norfolk (Bush Hotel, left) [sic] – per G. Stillwell, Librarian, SLT“. 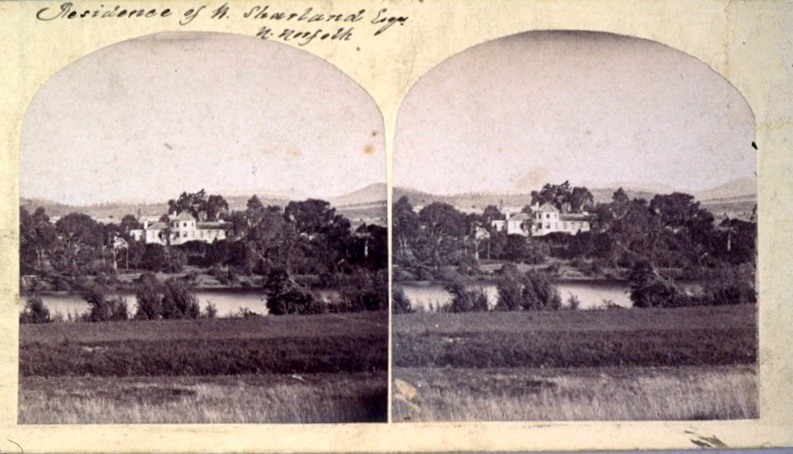 Physical description: 2 photographic prints on stereo card : stereograph, sepia ; 8 x 7 cm. each, on mount 9 x 17 cm. Notes: Title inscribed in ink upper left edge of mount. 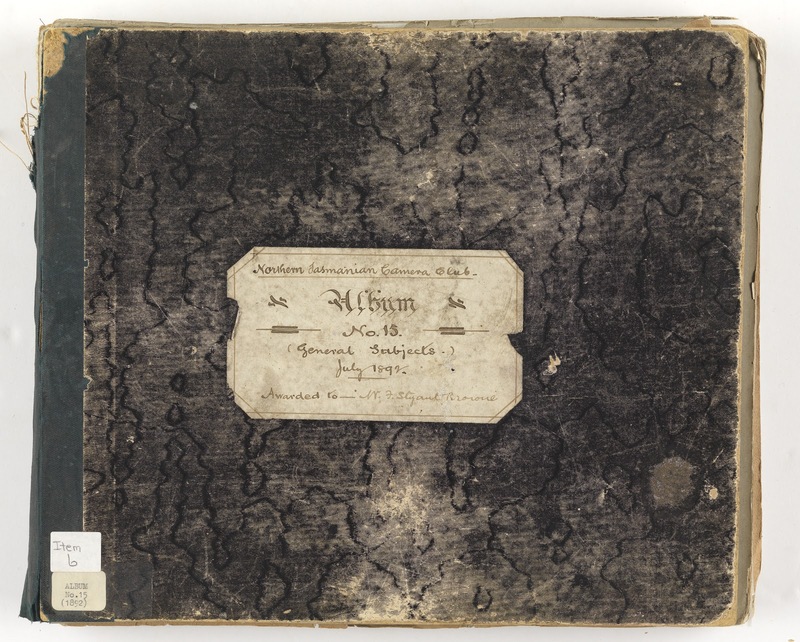 On verso: title inscribed in ink in centre ; printed above title: Views in Tasmania ; printed below title: S. Clifford, photographer, Hobart Town. Exact size 74 x 70 mm. each, on mount 81 x 167 mm. 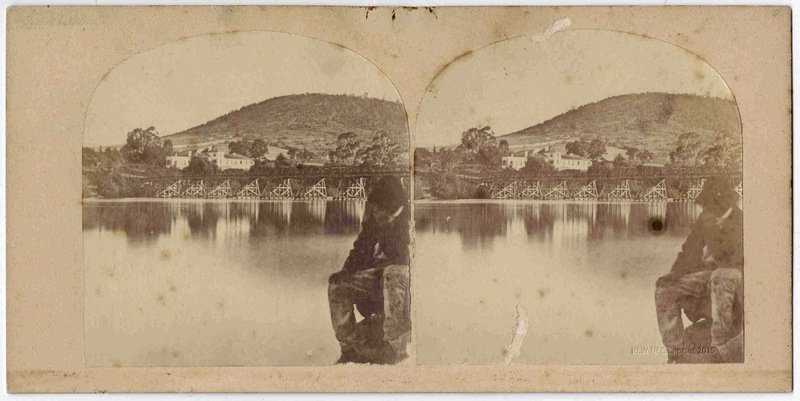 [Above]: Another stereograph of the bridge at New Norfolk, possibly taken on the same trip byThomas Nevin with Samuel Clifford. Clifford’s blind stamp impress on mount at right. 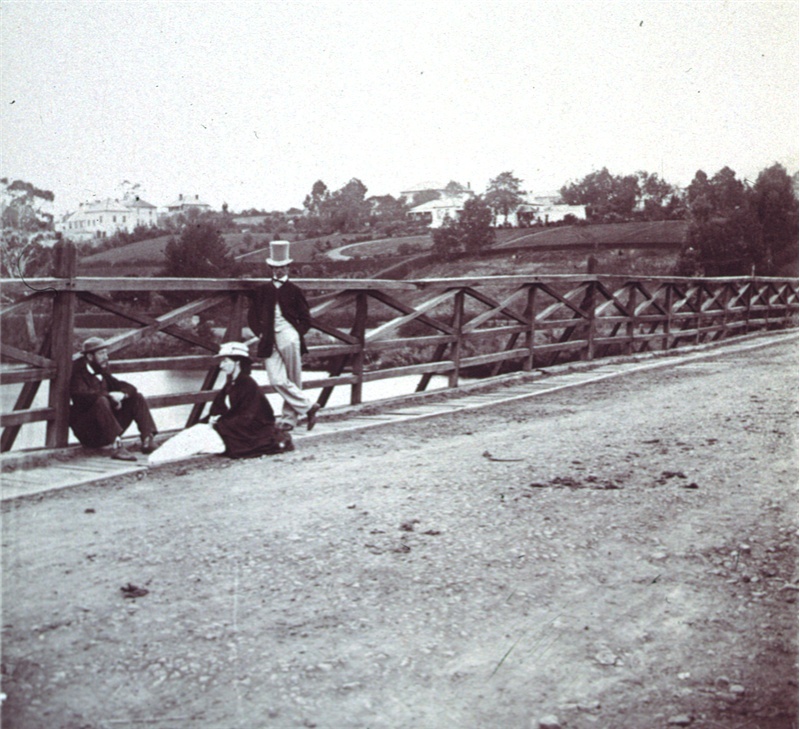 [Below]: Visitors to New Norfolk on the bridge, identified as amateur photographer Morton Allport, seated with his wife Elizabeth, and an unidentified young man wearing a large white topper who is leaning against the railings and gazing directly at the fourth member of the group, the invisible photographer. Physical description:1 photographic print : sepia toned ; 80 x 78 mm. Notes:”Bridge New Norfolk” inscribed in pencil on verso. 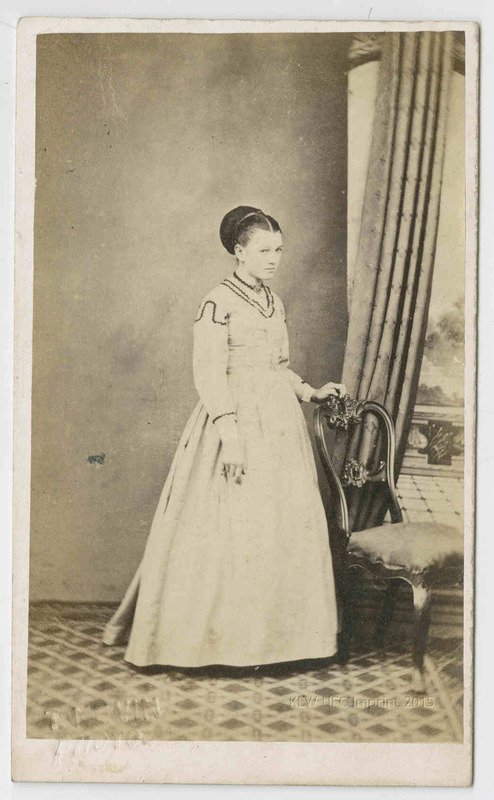 Believed to be a print from an earlier glass slide or negative. Condition at June 2003: Minor dirt stains and some general fading. Overall condition is good. Summary:View taken from northern side of New Norfolk bridge with Hallgreen and the Bush Inn in the background. Morton and Elizabeth Allport and an unknown male companion are on the bridge. 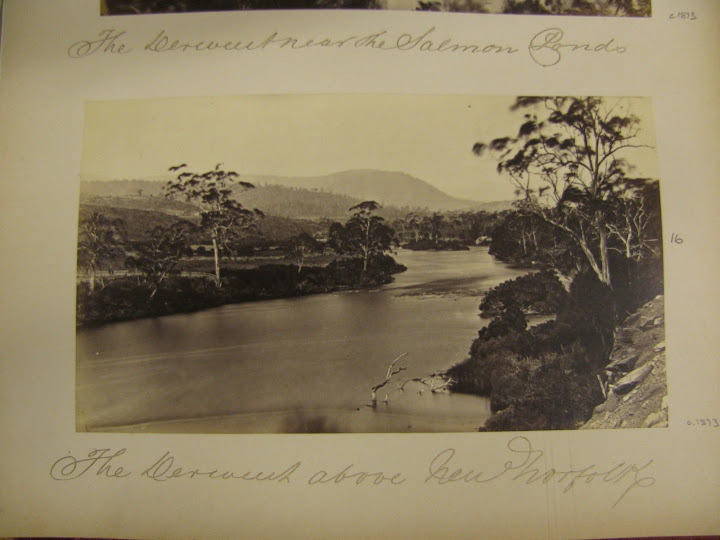 More photographs of the River Derwent and surrounds at New Norfolk taken and printed conjointly by Thomas J. Nevin and Samuel Clifford, published in an album titled “Tasmanian Views” 1873. Photos copyright © KLW NFC Imprint 2012. 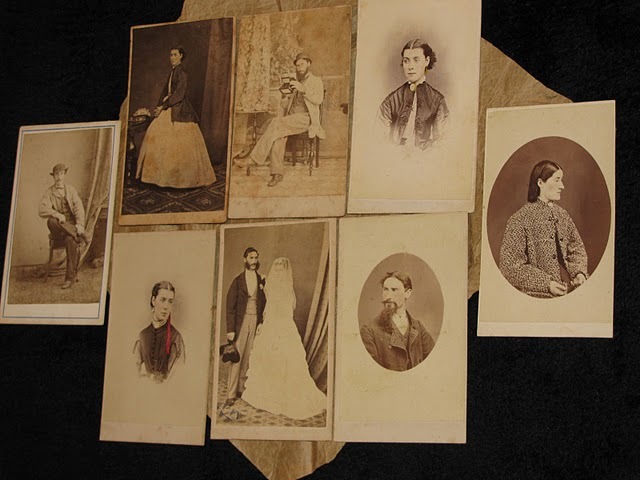 State Library of Tasmania Collections. 1891: photographed by Robert Crellin Kermode. 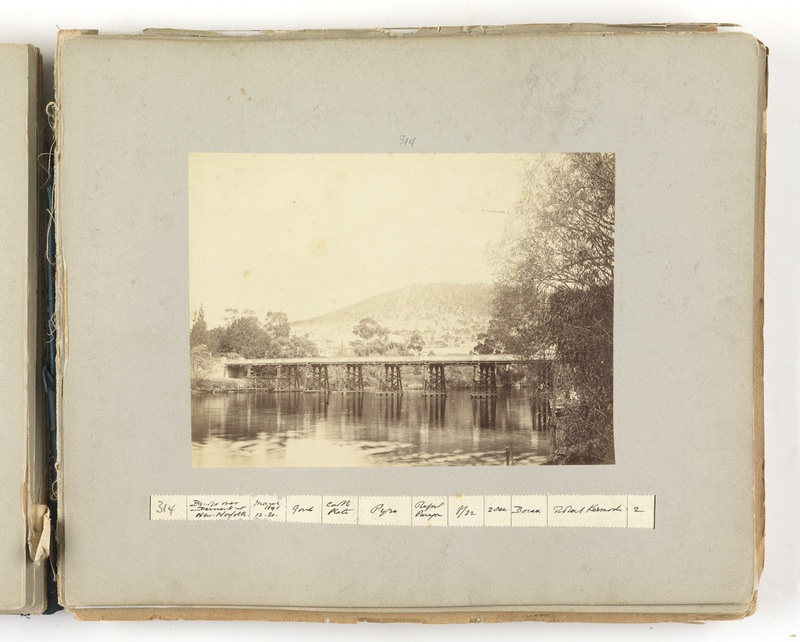 Robert Crellin Kermode took this photograph of the bridge over the River Derwent at New Norfolk Tasmania in March 1891. 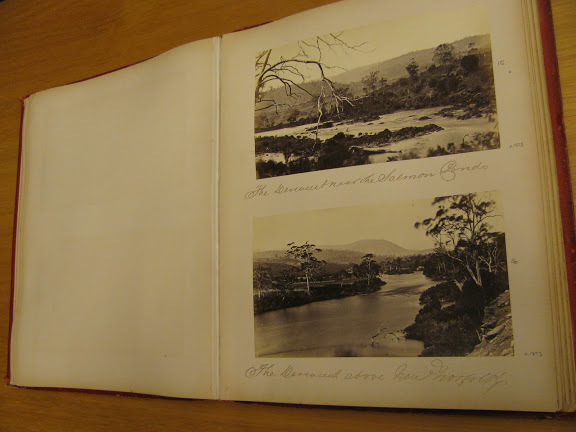 It was bound by the Northern Tasmanian Camera Club, in photographic album no.15, 1892. 1 album (79 photographic prints) : b&w ; 28 x 34 cm. Notes: Board binding with imitation moire cover and cloth spine. Photographs numbered and glued onto board pages. Information under each photograph includes photograph number, subject, time of day and date, light, plate, development, lens, stop, exposure, toning and signature of club member. Condition May 2009: corners rubbed, loose pages with some spotting and staining. “Awarded to Mr F. Styant Browne”–Cover. …. 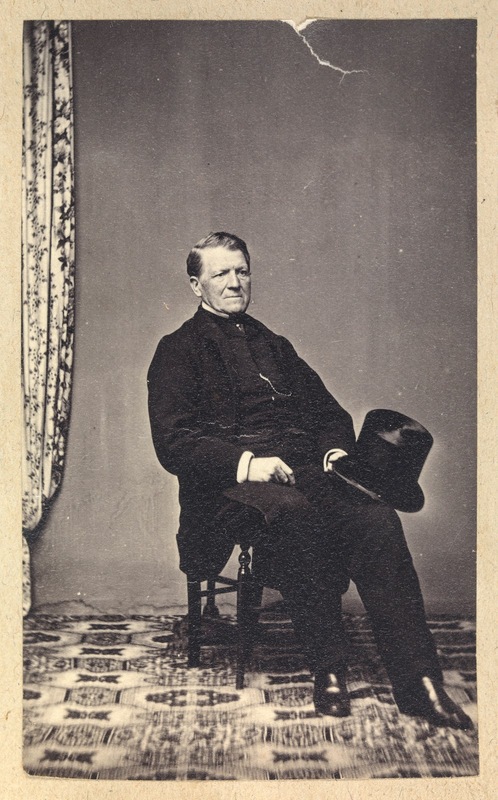 Mr. R. C. Kermode received his early education at Horton College, commencing about 1858. 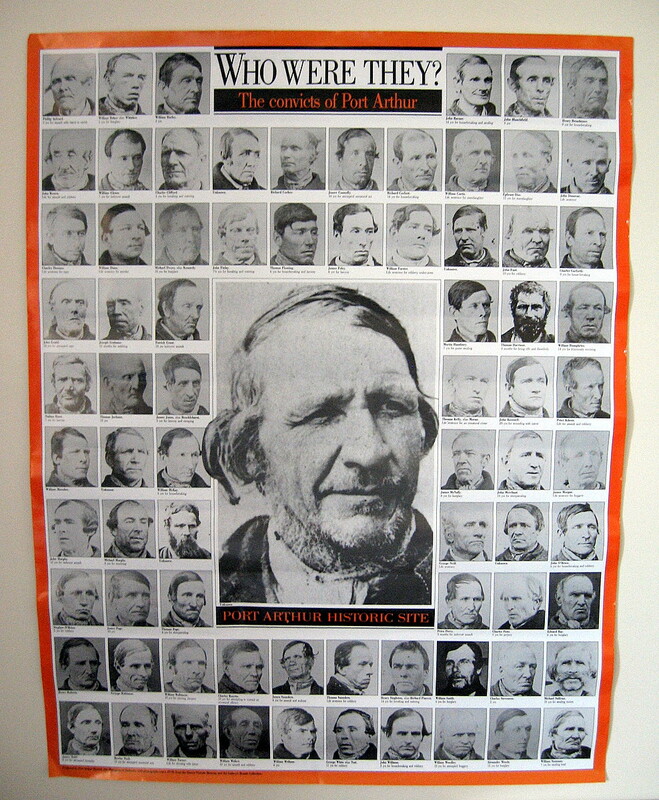 He was there with Mr. W. H. Bennett, who is now in his 85th year, and was the first boy to attend this College at its opening. 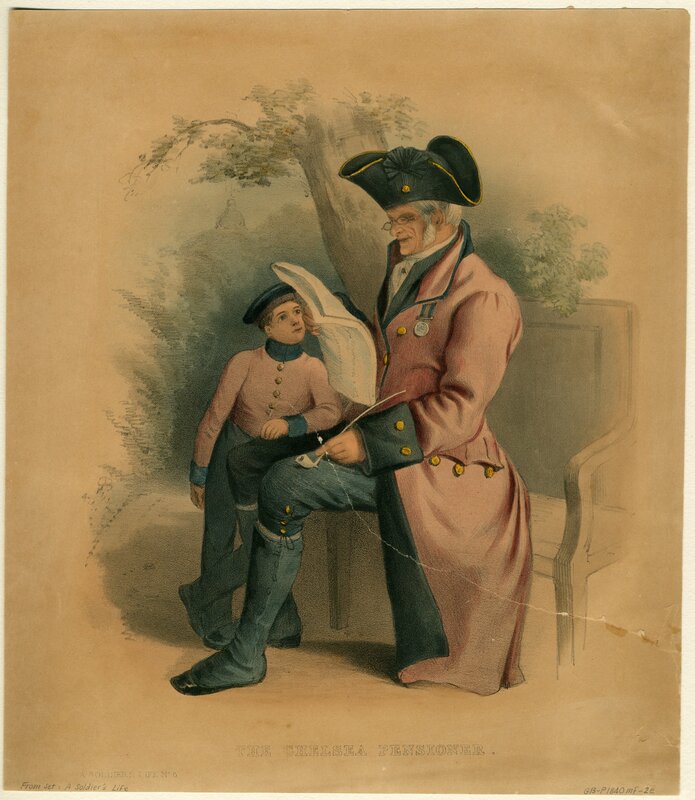 Shortly afterwards Mr. Kermode and one of his brothers were taken by their father to England, and attended Wadham College, Oxford, where Robert finished his education and was a contemporary of the present Lord Oxford. Even in those early days Robert showed evidence of his unbounded energy by walking round the Isle of Wight and taking other walking tours in England. He took up cricket at Oxford and got his college blue. He was a fast round arm bowler and a good batsman. 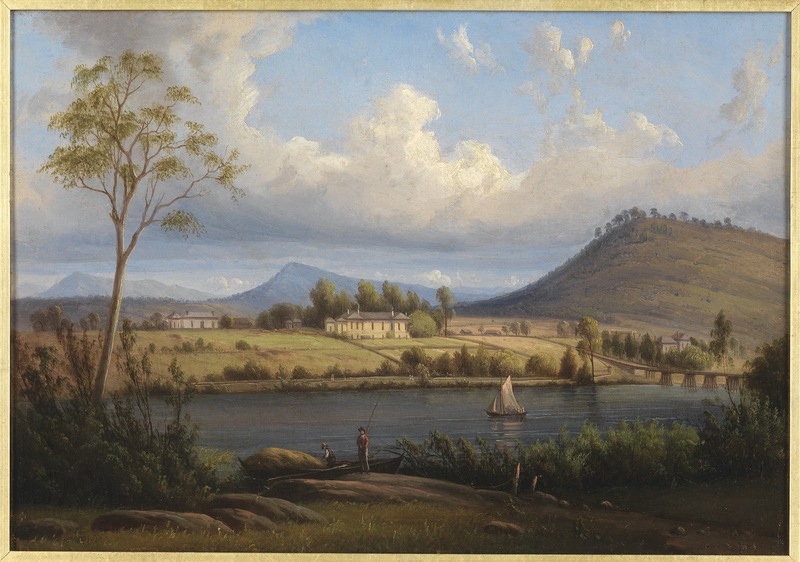 After his education in England he returned to Tasmania and took up pastoral pursuits at Mona Vale. 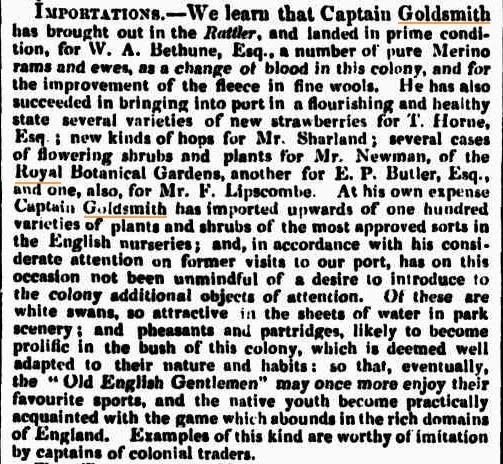 His father imported Merinos from England, and he took an interest in these for many years. 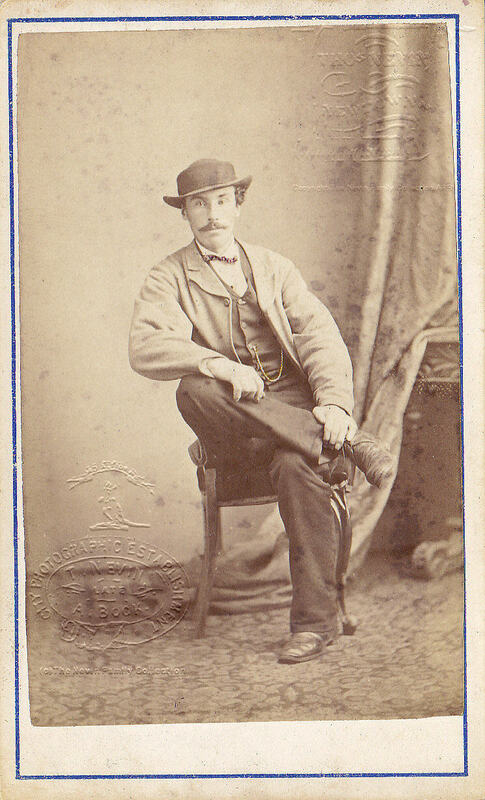 Mr. R. C. Kermode was one of the first men to start golf in the Midlands and was a keen cricketer, at which game he excelled, his support being given to the Ross team. 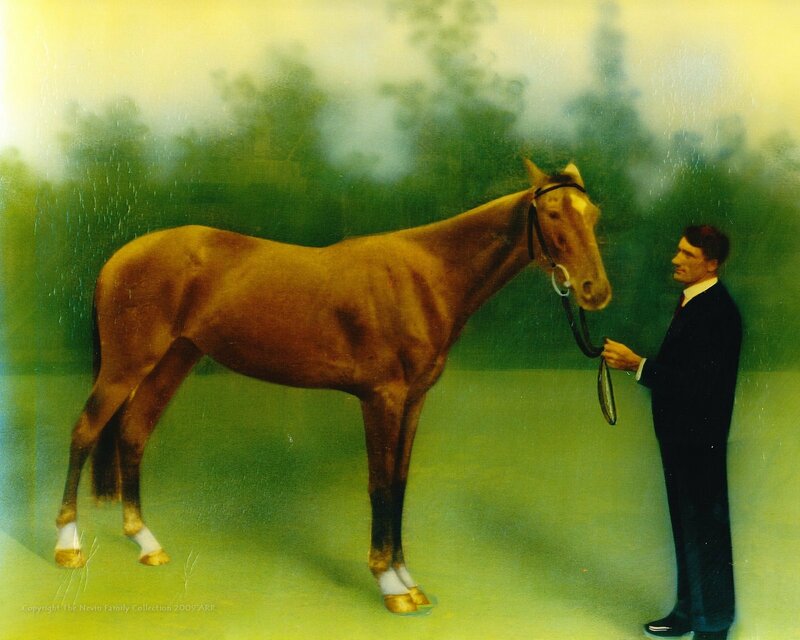 After a few years (about the year 1887) he went to Florida, where he joined his brother and took up orange growing. While in Florida he indulged his sporting proclivities in shooting, and the hall at Mona Vale contains several glass cases of stuffed birds of brilliant plumage which he shot in America. After leaving Florida he again went to England, and then travelled extensively. In the course of his tours he walked through many of the countries of Europe. He visited almost every part of the world except China and Japan. His great energy was demonstrated again in Tasmania some years ago, when he walked through the roughest part of the West Coast from Waratah to the Huon. 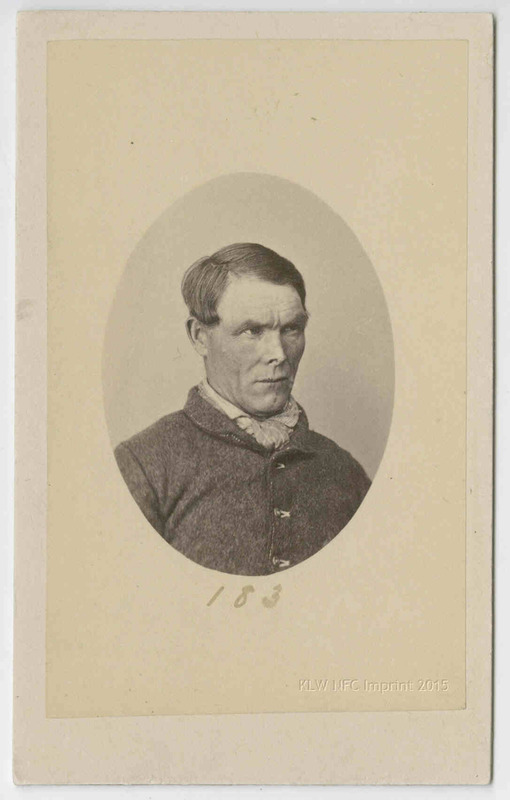 He walked also from Lake St. Clair to the West Coast, and the story is told of the discovery by the party of a lake somewhere in the west, Mr. Kermode making an unpleasant acquaintance with the lake by walking into it in the dark. In between his tours of different countries, Mr. Kermode returned to Mona Vale. He again went to England in 1910, and for the last time in 1924. He was a great photographer, and for an amateur did most beautiful work. Upon his last visit to England he took over 1,000 photographs, and on his return he came through Palestine, where he took some 600 photographs. He visited almost every country mentioned in Biblical History….